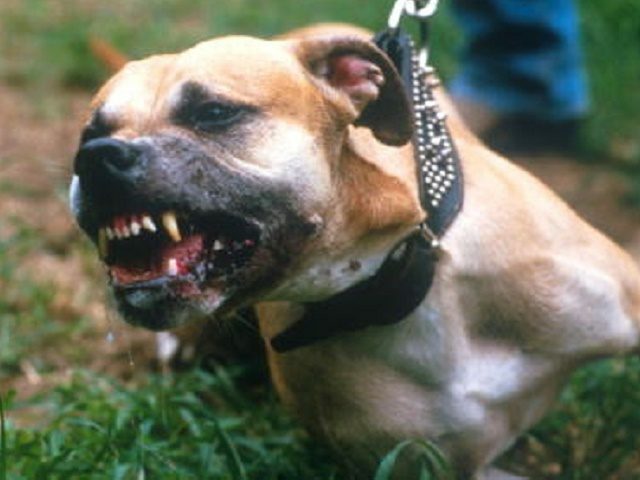 Authorities in Woodbridge, Virginia, say that a ten-year-old little girl’s dog attacked a man who was trying to grab the girl last week, according to the Associated Press. Sgt. Jonathan Perok of the Prince William County Police reported that the dog bit the stranger after the man tried to grab the girl’s arm. After being bitten, the man ran away, the sergeant said. The man’s identity is still unknown, and police have not found any other information about him to date. Anyone with information should call the Prince William County Police at 703-792-6500.